The last five years have been the, “coming of age,” period for technologies like the Internet of Things (IoT), machine learning, mixed reality (MR), and blockchain. By late 2017, these technologies gained enough maturity and stability for use in industrial settings. As such, 2018 is shaping-up to be a pivotal year for these promising technologies to be applied in several realms of supply chain, such as end-to-end visibility, product tracking, fraud, settlements, compliance, productivity, worker safety, and delivery speed. Here are seven key trends that are driving innovation, change and agility in today’s supply chains. 3D printing has been gaining adoption in many industries like automotive, aerospace, medical devices, fashion, and manufacturing industries. According to a recent PwC study, 71 percent of manufacturers have adopted 3D printing. The need for moving and storing inventory is diminished as 3D orienting enables local production, versus global production. In 2018, 3D printing will continue its gradual adoption path. Its influence on supply chain operation dynamics will continue to evolve. Researchers in the Technology and Innovation Management Group at RWTH Aachen University, Germany have predicted the most probable uses of additive manufacturing in the year 2030. The study was conducted to help strategic planning and decision making for manufacturers, engineers and researchers in the field, and can be reviewed in full in the journal of Technological Forecasting and Social Change. Emerging advancements in technology such as autonomous trucks, 3D printing and warehouse automation will foster changes in how shippers, retailers and manufacturers configure their supply chains and distribution strategies, spurring a need for different formats and locations for industrial real estate, according to a new report from CBRE Group. 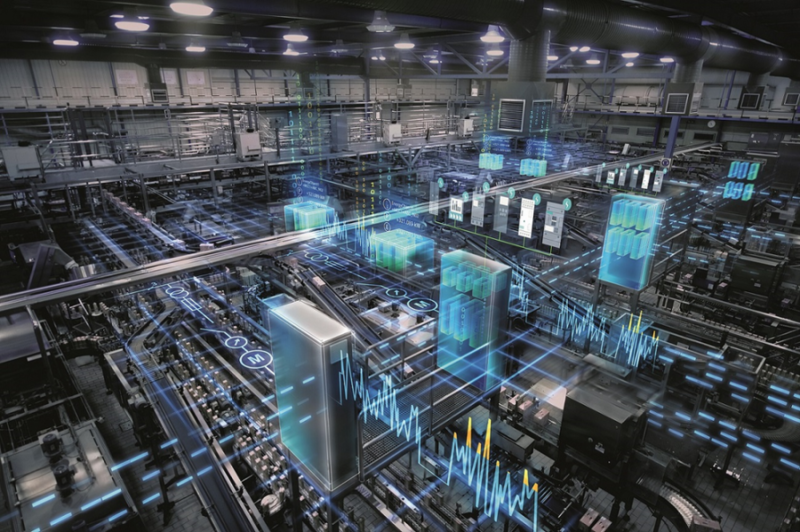 Taken together, these advancements will encourage industrial users to modernise their networks to adapt to the fast-evolving market rather than requiring them to add more or fewer warehouses and distribution centres. Each of these technology categories are on track to reach widespread use by 2025.